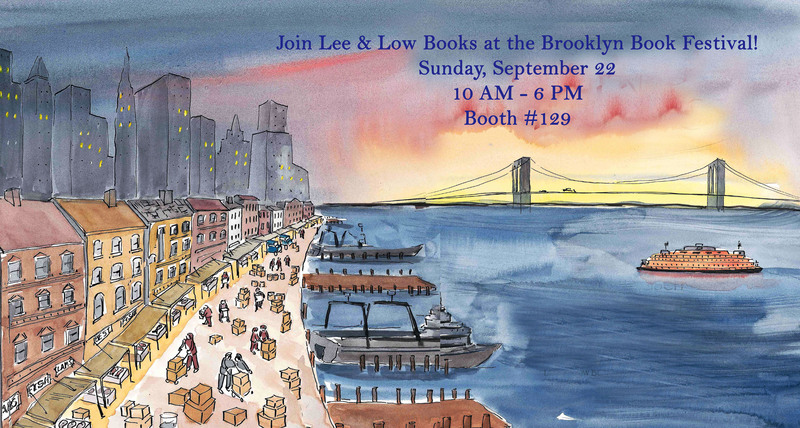 Come Meet LEE & LOW BOOKS at TLA 2016! The Texas Library Association Annual Conference is next week and we’re so excited to meet everyone! The conference takes place in the George R. Brown Convention Center and LEE & LOW will be Booth #1746!